This add-on allows you to easily create any range of sales and marketing reports, all from the same dashboard. All of your data lives in one spot, and analysis is easy as pie- with flashy pie charts to match. Cost an extra $200 per month for HubSpot customers. For an additional $100 per month, this tool allows you to create ads within HubSpot, and analyze metrics about those ads to see which ones work best. Your Google Analytics would still be separate from this add-on. Understanding what makes a contact qualify as a lead is extremely complicated. HubSpot has developed this tool to provide you with a lead score based upon behavior, demographic, social, email, company, and even spam detection data. Lead Scoring is included within HubSpot Enterprise. As HubSpot plans to expand Inbound marketing to thousands more businesses, they have introduced HubSpot Connect, which synthesizes integrations with tons of other tools, such as Zopim, GoToWebinar, Shopify, and DropBox. 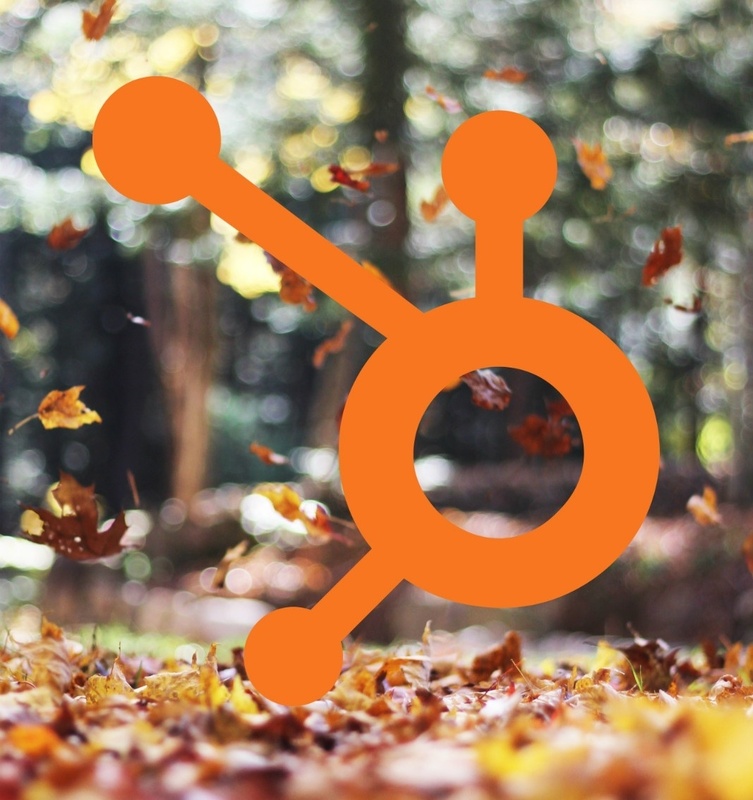 Learn more about HubSpot Connect here. HubSpot understands that not everyone can afford to commit to Inbound marketing straight out of the gate- but would still love to be able to know who their website visitors are and collect information to draw more customers in. That’s why HubSpot developed LeadIn, a free plugin that allows users to put forms on their site, convert visitors to contacts, and push those contacts onto email lists. This tool is a great option for small businesses and nonprofits, and it can be used with WordPress, MailChimp, Constant Contact, and many other integrations. Learn more about LeadIn here. Each of these new tools offers the chance to streamline and improve certain aspects of the marketing and sales funnel- however; only certain tools might be beneficial to your company. Check back next week to see which products might offer the most benefit to your business, and how best to take advantage of them! Learn more about how Inbound Marketing can revolutionize your business! Looking to asses your current marketing strategy? We'd love to chat about how we can help you grow better. Get in touch with our team here.